The Amsterdam Declarations Partnership is based on the Amsterdam Declarations (see below) signed by Denmark (DK), France (FR), Germany (DE), Italy (IT) the Netherlands (NL), Norway (NO) and the United Kingdom (UK). 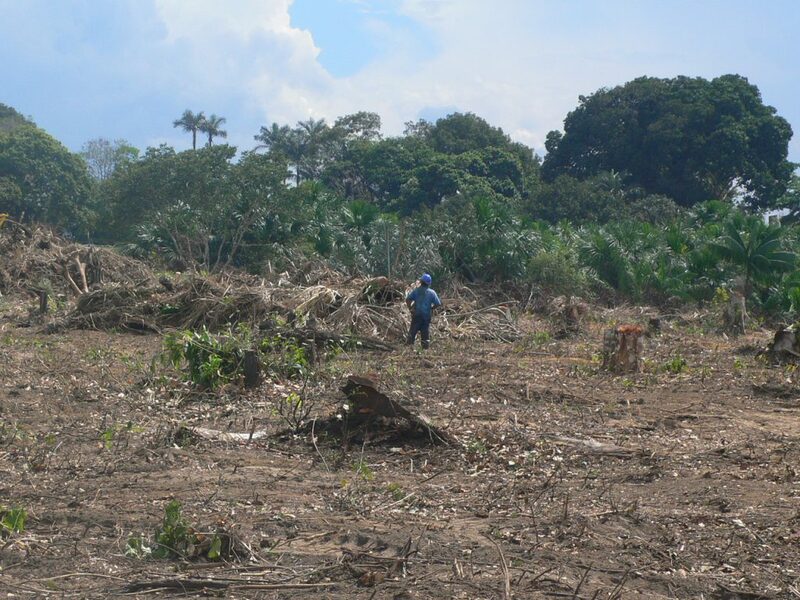 The overall ambition is deforestation-free, sustainable commodities. We cooperate with private sector and producer country actors and their initiatives. To reach our common goal the AD country governments join efforts to influence key processes– changes we would like to see happen – to enhance market uptake of sustainable commodities in our countries complementary to supporting production side measures in countries of origin. 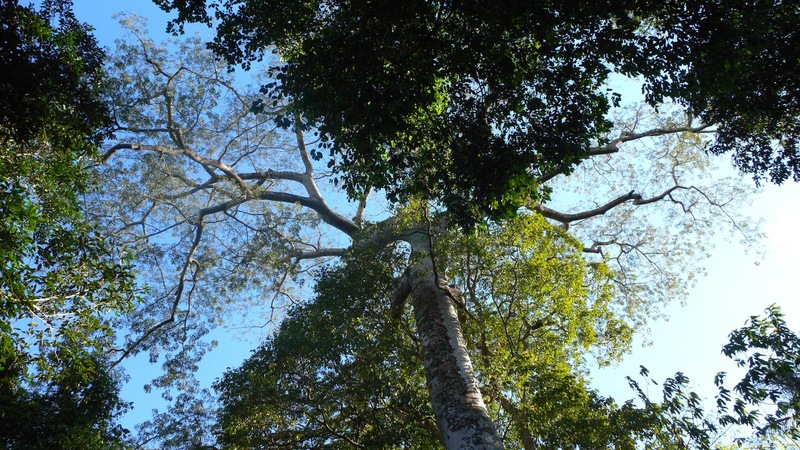 The Amsterdam Declarations were launched in 2015 in the context of the Paris Climate Agreement and build on the New York Declaration on Forests’ commitments, underlining the global importance to preserve primary forests and high conservation value areas, amongst others through responsible supply chain management. We add our specific focus on more synergy between sustainable production and market uptake of sustainable commodities in our countries. The ADs were launched and signed in relation to the Paris Climate Agreement because land use changes (including deforestation) cause 24% of the climate change problem (IPCC 2014, AR5). We support the ambitions presented in the NDCs (Nationally Determined Contributions) of producer countries and the global commitment to the SDGs (Sustainable Development Goals). Originally, two Declarations were launched (see below), which have now been merged by one ADP implementation strategy. Our climate agenda on reducing Green House Gas emissions includes addressing imported deforestation via agricultural commodities. In addition, keeping forests standing is crucial for climate change adaptation on landscape level for many commodities and dependent smallholders. The objective to promote “eliminating deforestation” is a non-legally binding, political intention and supports the private-sector goal of zero net deforestation and, in particular, the commitments expressed in the New York Declaration on Forests. The signatory countries therefore reiterate the vision in the New York Declaration on Forests of joint actions by all stakeholders. In addition, we welcome and support private sector goals for eliminating deforestation from global supply chains. As one of the world’s largest economies, Europe has an opportunity and responsibility to move the global economy to a more sustainable path. Europe is the second largest global import market for palm oil and home to some of the world’s biggest brands and companies. Europe can be an important ‘game changer’ when it comes to a sustainable palm oil supply chain for the world. This can only be achieved if all public and private stakeholders work together in a coherent way according to each role and responsibility. This includes industry parties, civil society and governments of producer and consumer countries. The Declaration supports the private sector commitment for a fully sustainable palm oil supply chain by 2020 (European Sustainable Palm Oil – ESPO, signed by eight national and three European sector organisations).